Under the GMS/PMS contract for 2015/16, all patients who were on the practice list prior to 1 April 2015 have been allocated a named accountable GP. This will be the same doctor that patients are registered with at the practice. 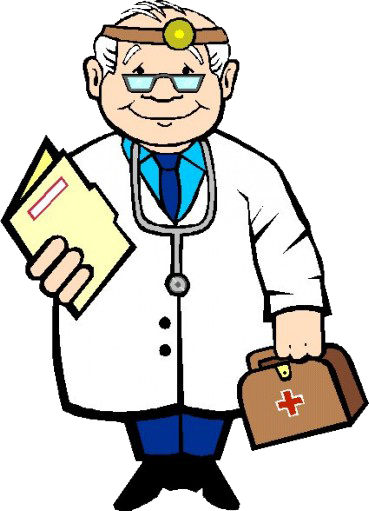 You can enquire at the practice if you do not know the name of your registered doctor. The named accountable GP will take lead responsibility for the coordination of all services required under the contract and ensure they are delivered to each of their patients where required. All new patients will be notified of their named accountable GP when they register. We also write to patients after their 75th birthday to inform them of their named accountable GP. Patients are able to choose which doctor they prefer to see and this does not affect this. We will not be accepting requests to change the named allocated GP as this does not affect patient care.